Across a span of 8 years, Explara has served 58000+ organizers in 21 countries enabling us to engage 2 million+ attendees. Across the time we have improved our product & offerings and evolved into a product focused company. Keeping a customer first approach we have learned a lot of amazing things that have allowed us to grow and helped us serve better so far. However, we decided to look beyond the mainstream and go steps ahead in making lives better. Organizers need more effective and efficient form of technology to make the most out of their efforts that capacitates them to make smarter decisions and contribute to increasing in their ROI. 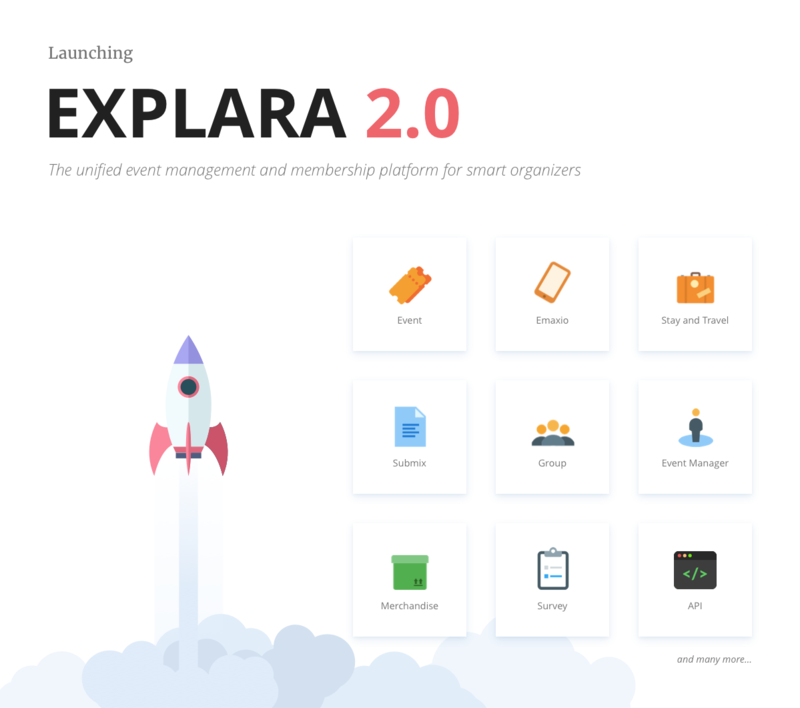 We are excited to announce the launch of Explara 2.0. The all-in-one Event Management & Membership Platform for smart organizers. We have kept it flexible and self-served to help organizers make their events bigger, better and more intelligent. 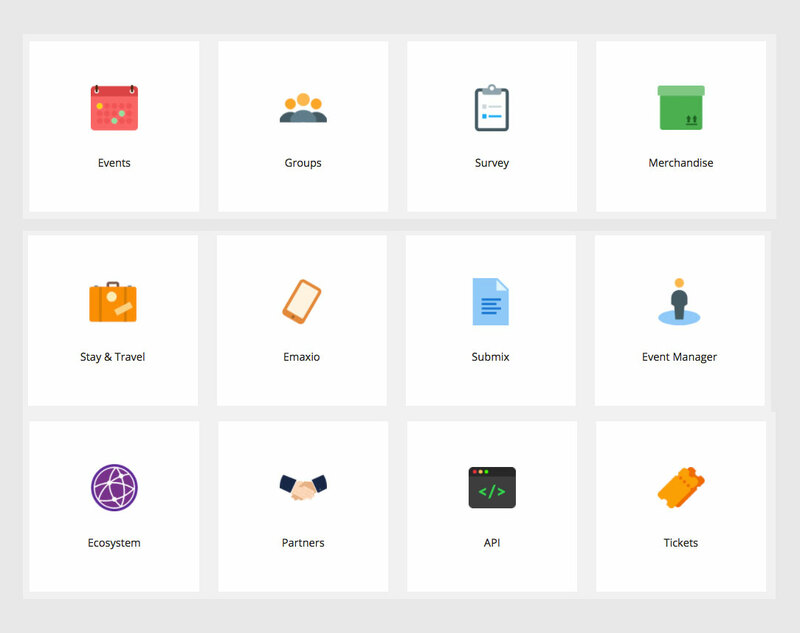 With a powerful suite of features across your event timeline Explara 2.0 is one of the only few platforms in the world that combines event management and membership management under the unified interface. 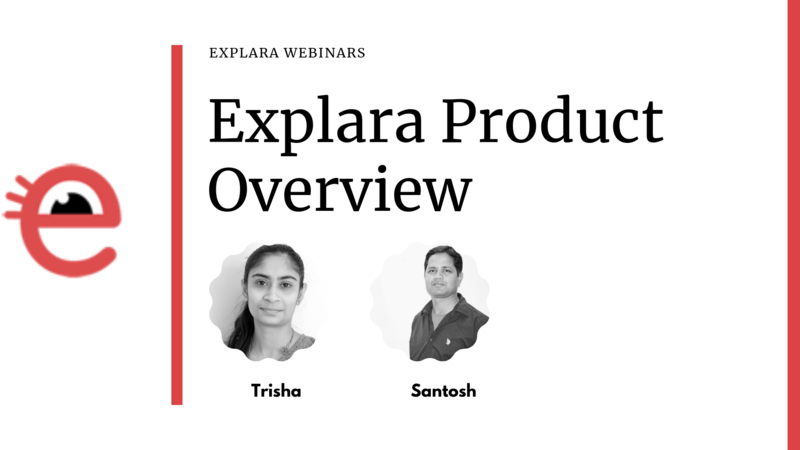 Explara 2.0 offers easy to use a suite of products that is feature rich and flexible. And unlike some of our competitors, we have kept it as self-served, low priced and pay for value! The DIY Ticketing Platform loved by millions. Build & Manage your Membership online. Create Surveys and Polls for your Events. DIY Merchandise sales solution for your event. Easy Travel & Accommodation booking for Events. Custom Mobile App for Events, Conferences & Exhibitions. Paper Submission & Management Simplified. Use Event Manager Web App or Mobile app (Android/iOS) to manage your event day smoothly. Unleash the full potential of Explara. The most powerful network of services and solutions for event organizers. Connect several users and/or groups into one partner network. 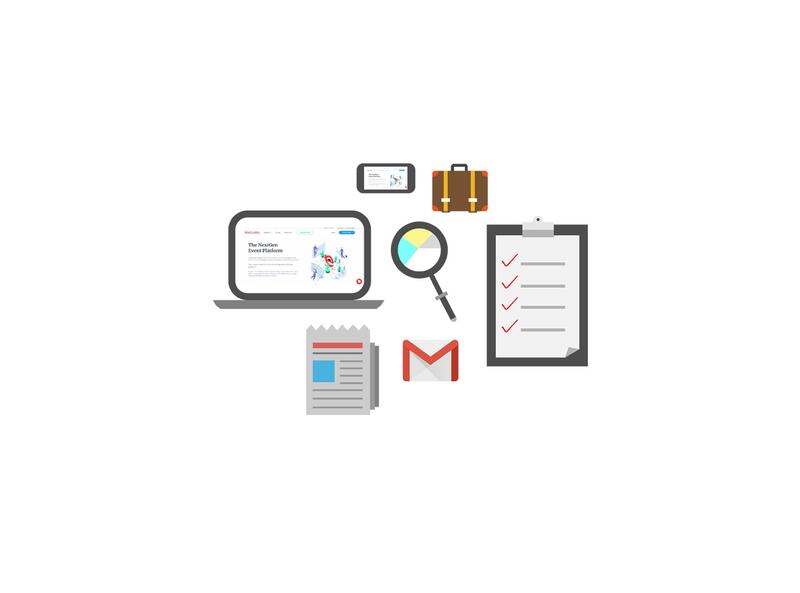 Extend your need with our 100% open APIs. We believe we are here to make a positive impact on World’s Event Management Industry. Let us build the future now! How To Run Events More Effectively With These Simple But Powerful Hacks?